It's almost wedding season! And let's be serious, who doesn't love a good wedding? We spend hours planning what outfit we will wear to various parties, making accommodation arrangements and getting excited for the big day (even if it isn't ours)! Whether it's a sorority sister from college, a family member or your best friend - picking out a wedding present is always one of our favorite parts! What says congratulations on your new marriage better than monogrammed gifts? Here at Marley Lilly, we have you covered for all things wedding! 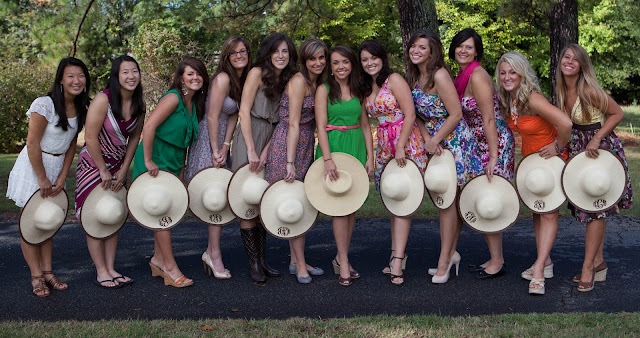 Heading to a shower, bachelorette party or wedding this year? Be sure to check out these adorable gift ideas featuring some of our best sellers! What are your go-to gifts for weddings and showers? Need more gift ideas? Be sure to check out the Wedding Party Ideas section on our website!